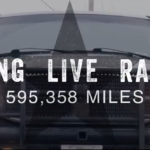 Some dates will go down in the history of pickup trucks as far more important than others. January 14, 2019, is one of them. 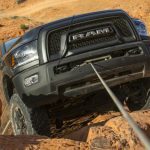 It was on this day, at the North American International Auto Show (NAIAS) in Detroit, that the Ram Trucks Brand officially unveiled the New 2019 Ram Heavy Duty lineup and, in doing so, ushered in a new era in capability. “A new era in capability.” It’s a bold claim perhaps. 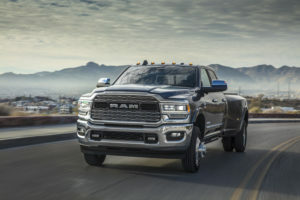 But not when you back it up with numbers, starting with a never-before-seen torque rating of 1,000 pound-feet achieved by the 2019 Ram 3500 and its available 6.7L Cummins® Turbo Diesel I6 engine1. 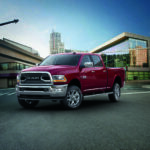 Just as impressive is the Ram Heavy Duty’s new 35,100-pound diesel-engine towing capacity as well as its 7,680-pound gas-engine payload capacity, both of which are best in class1. 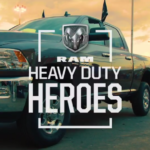 For a closer look at the New 2019 Ram Heavy Duty lineup, please watch this video of Reid Bigland, Head of Ram Brand, FCA, revealing the powerhouse trucks at NAIAS. Vehicles from the lineup are scheduled to begin arriving on dealership lots this spring. Contact your local BusinessLink dealer for information or how to order yours. 1Class based on 350/3500 Pickups.